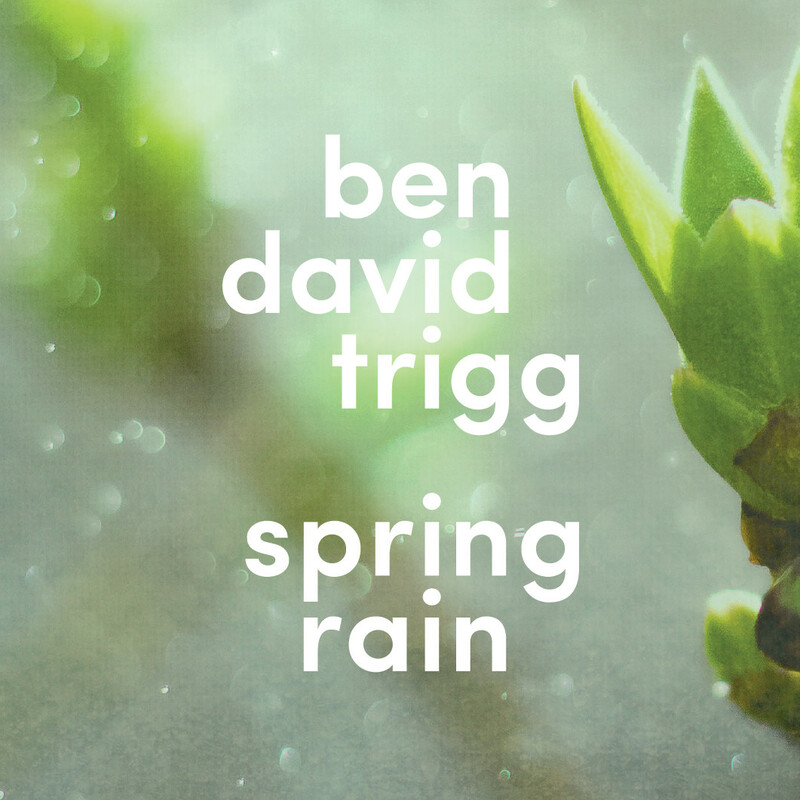 London-based worship leader and songwriter Ben David Trigg is releasing his debut album 'Spring Rain' on 11th February 2018. As worship leader for Ichthus Christian Fellowship, Ben has written and recorded songs which have been sung around the movement’s ten London congregations and across the UK in various Ichthus link churches. This debut album reflects the wide range of Ben’s influences, from mainstream rock, to jazz-inflected gospel, to acoustic singer-songwriter. Featured among the album’s fourteen tracks are Ben’s Christmas single release, ‘A Child Is Born’, a forthcoming Easter single ‘When Healing Hands Were Wounded’, and the title track which has been a significant song in the life of Ichthus during 2018. Ben also demonstrates his love for hymns and his knack for arrangements with gospel-inspired versions of ‘To God Be the Glory’ and ‘Nothing But the Blood of Jesus’. Alongside other songs on themes such as the triune dance of God, Elijah’s ‘still small voice’ and the victorious Lamb of Revelation 5, the album also features three instrumental tracks intended to help the listener reflect on the themes and hear God’s voice speaking to them. The album is produced on the back of a successful crowdfunding campaign that Ben ran in the summer of 2018, which has already generated a lot of positive feedback as campaign backers have received their early rewards including prerelease copies of the album. As the day dawns on spring 2019 Ben’s continued prayer is that these songs would be like refreshing rain to everyone who hears them, renewing the passion of many hearts for God in 2019.